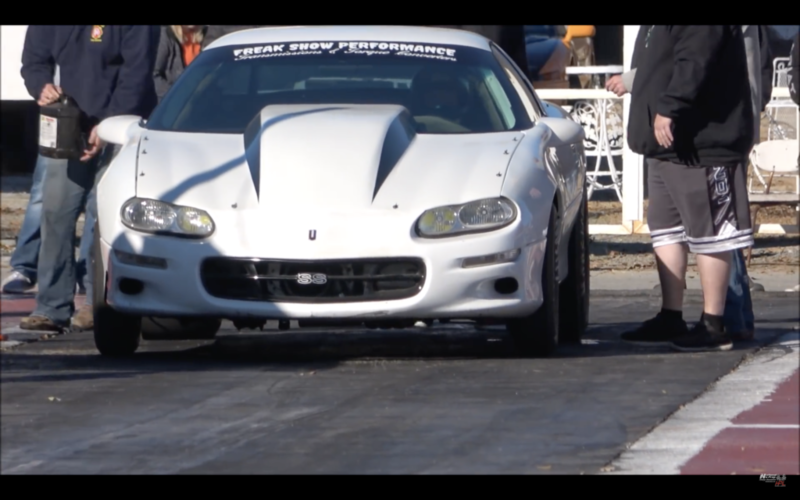 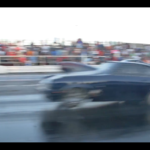 Come on down to Sallisaw Outlaw Dragway for some crazy No Prep Drag Racing. 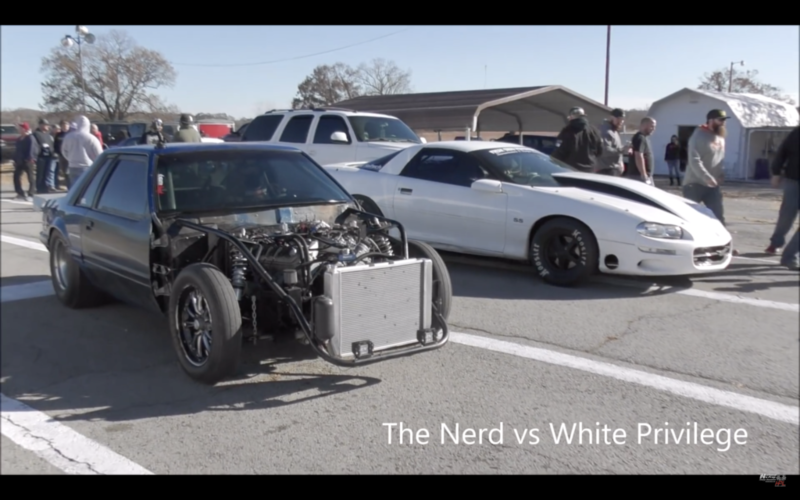 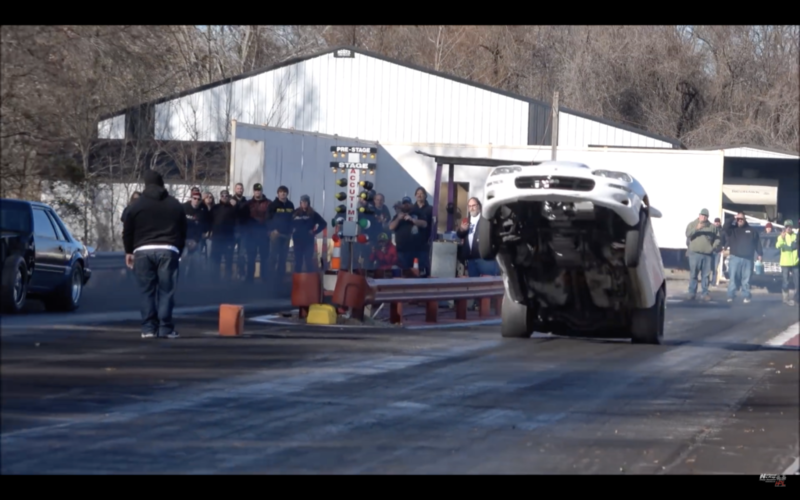 The Nerd (Naked Foxbody) lines it up with White Privilege (Camaro) resulting in one of the most epic “NO F*CKS GIVEN” wheel stands ever! 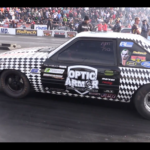 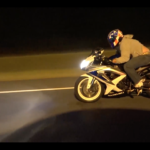 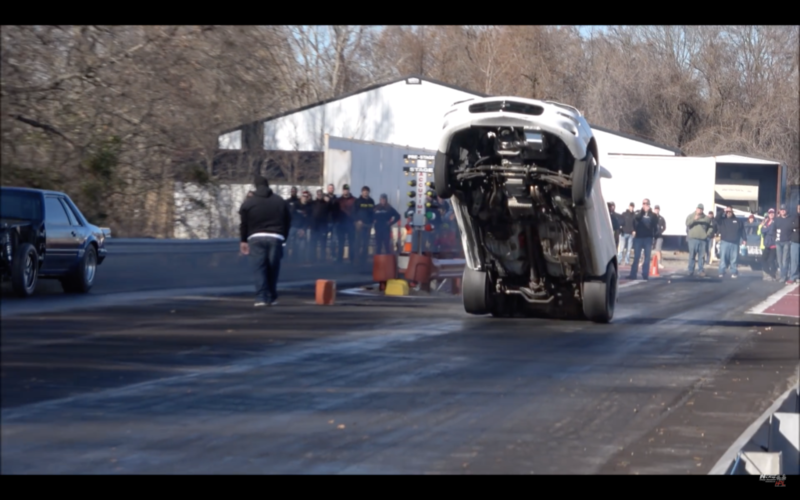 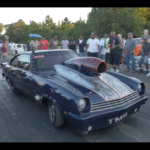 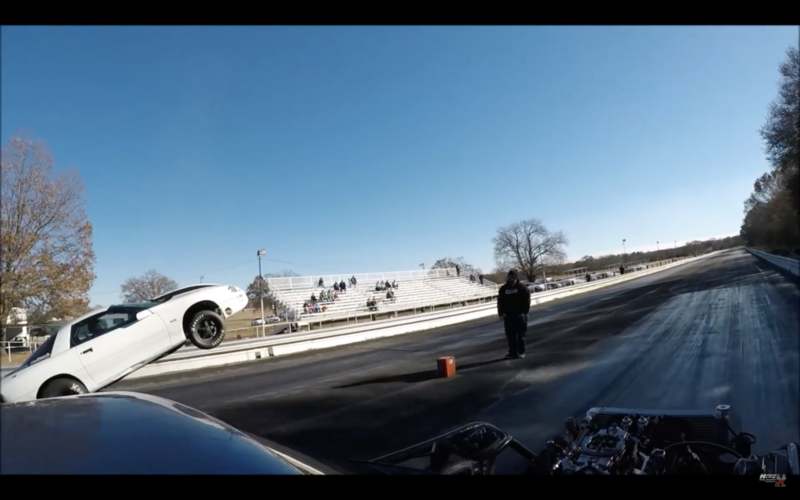 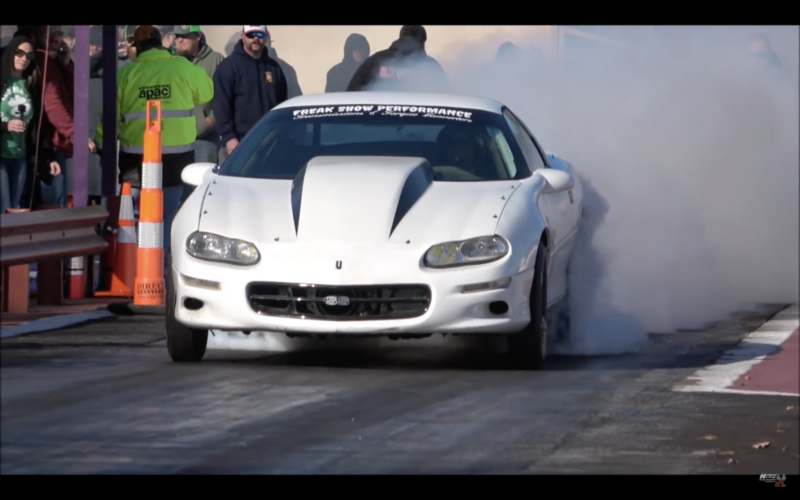 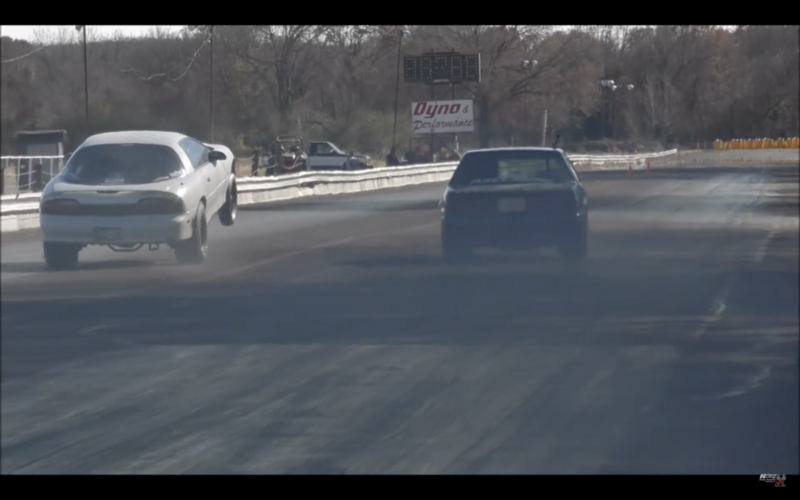 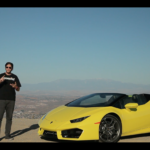 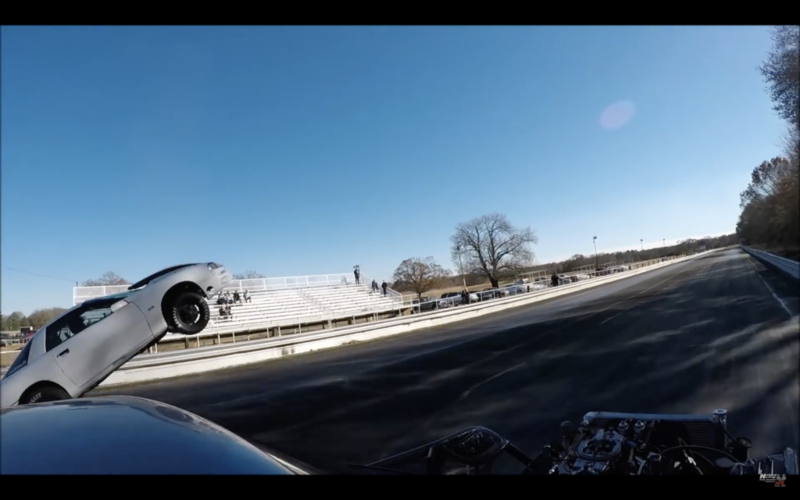 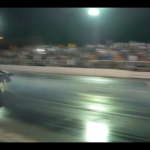 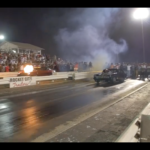 VIDEO: This Chevy Vega Is One BADDDDDD MUTHAF*CKA!!! 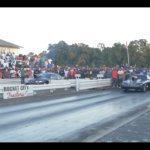 | No Respect! 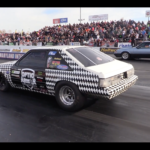 This Chevy Vega Is One BADDDDDD MUTHAF*CKA!!! 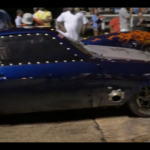 | No Respect! 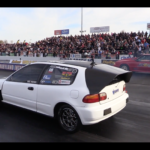 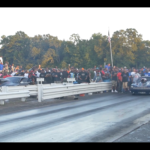 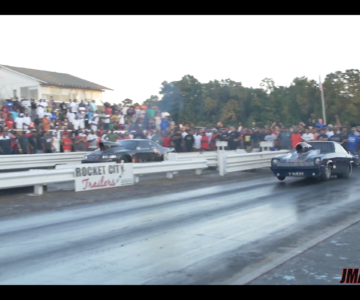 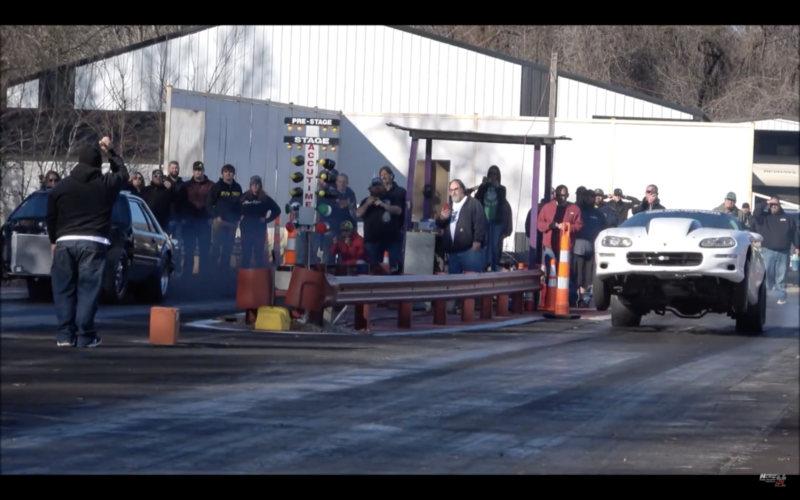 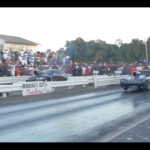 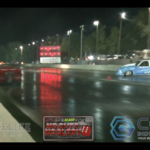 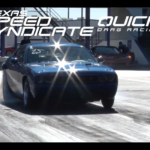 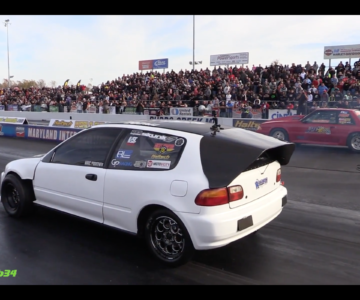 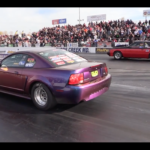 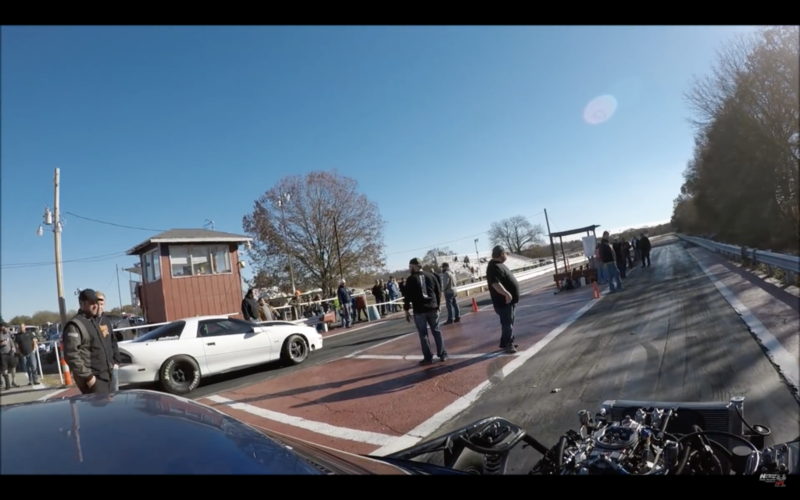 $5000 All-Motor Mayham @BuddsCreek – These are some quick naturally aspirated Honda Civics and Ford Mustangs!